Hand's up who loves heels? I am partial to the odd high heel but am also guilty of never wearing them and just looking at them, sitting there being all pretty! The only occasions I wear heels for are weddings and birthday's, any other event I consider wearing them but always decide it's not worth the risk of breaking my ankle. Yes I am a bit of a wimp! This doesn't stop me being interested in heels and they are always on my wishlists. So when House of Fraser announced that Jessica Simpson had released a new range of heels on their website today, I was intrigued. 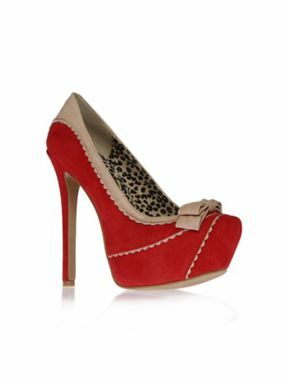 They certainly aren't a reasonably priced range of heels, with prices starting at £75. But I do like the fact that there are some staple styles available in a variety of colours. This is great for picking a colour that suits you and what you wear! There are some very current neon colours in the range too. 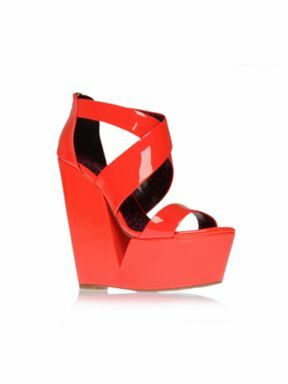 The range is suitable for the more summery, warm months with sandal style heels and chunky heels. 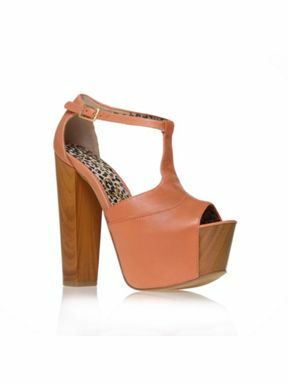 ﻿Do you like the new Jessica Simpson Shoe range? As someone who wears high heels every day i can say that these are definitely cute but every single pair has such an uncomfortable angle for your foot, even the wedges, that you'd struggle to wear them for more than a couple of hours. I agree, the angle looks uncomfortable and would make walking in them even more challenging! But I like the bright colours, especially the last pair!